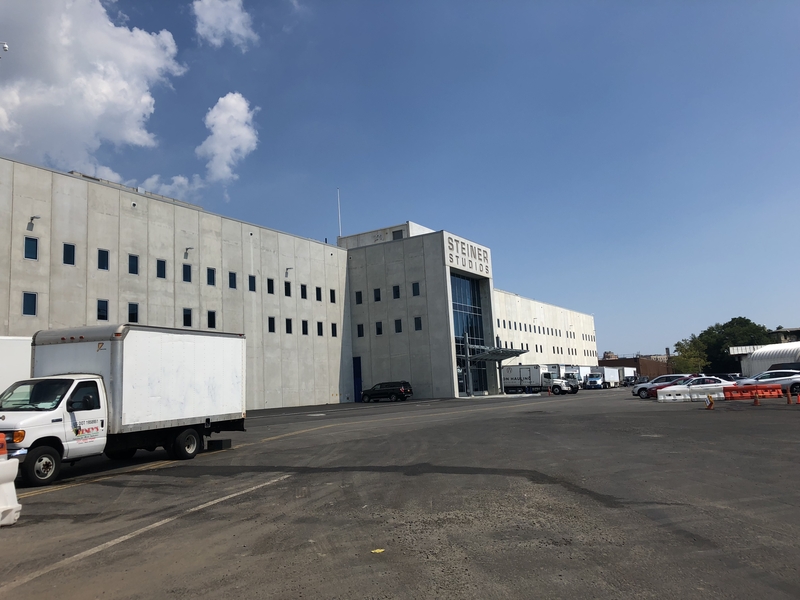 The NYCRC provided an $80 million loan to an affiliate of Steiner Studios, the largest film and television studio complex in the eastern United States. 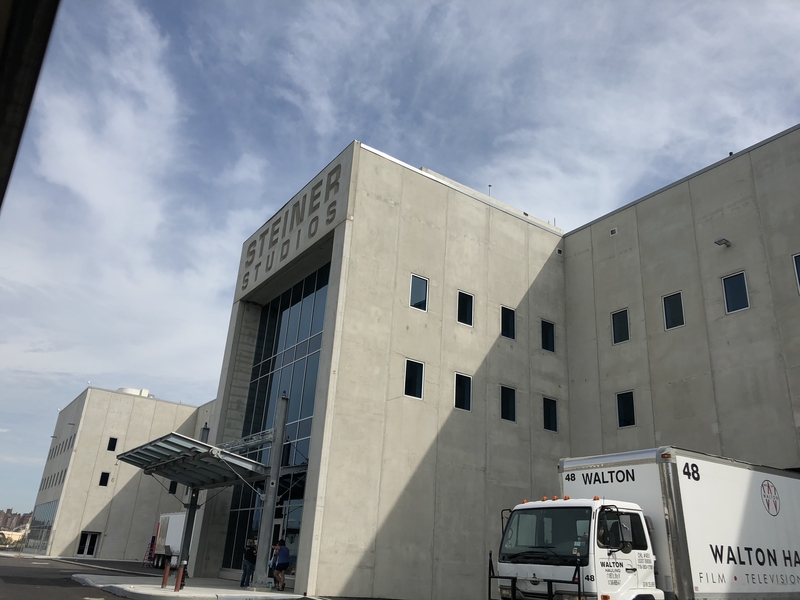 The NYCRC previously provided a $65 million loan to Steiner Studios in 2010. 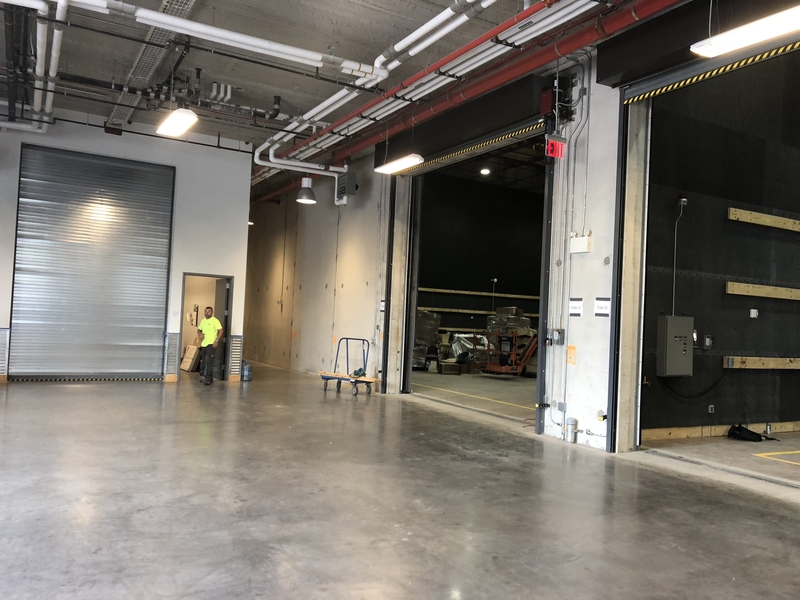 This second loan is being used to increase the production capacity of Steiner Studios and further reinforce the Brooklyn Navy Yard as a central location for media production in New York City. 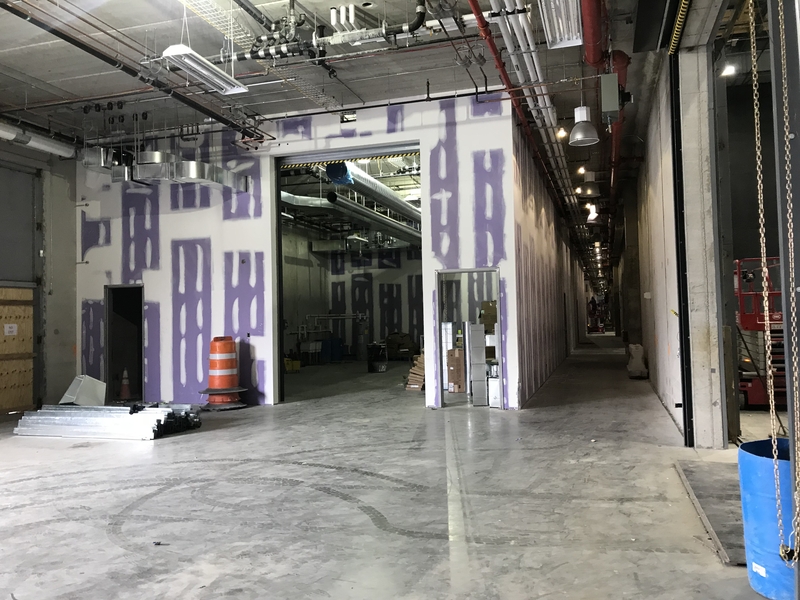 The development includes the construction of six new soundstages and production support space totaling over 177,000 square feet. 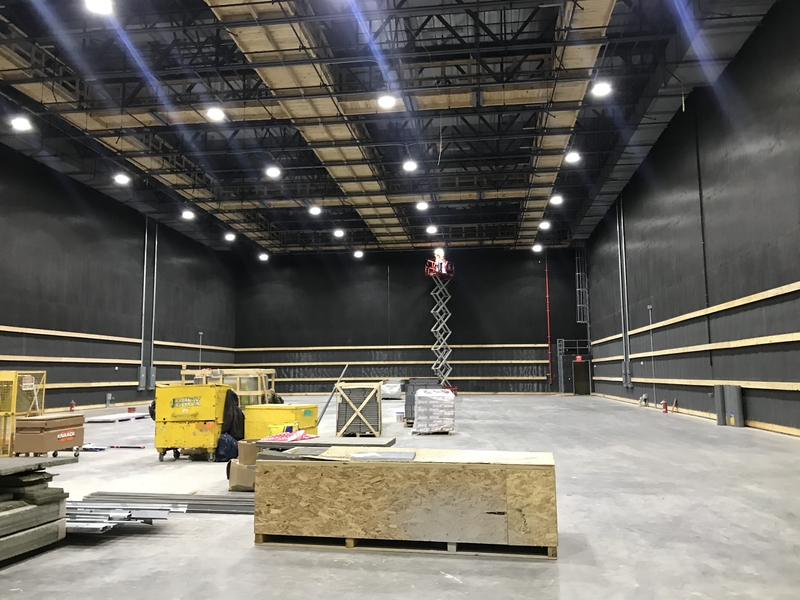 The new facility will contain specialized stage and production space to support the increased demand from film and television companies. 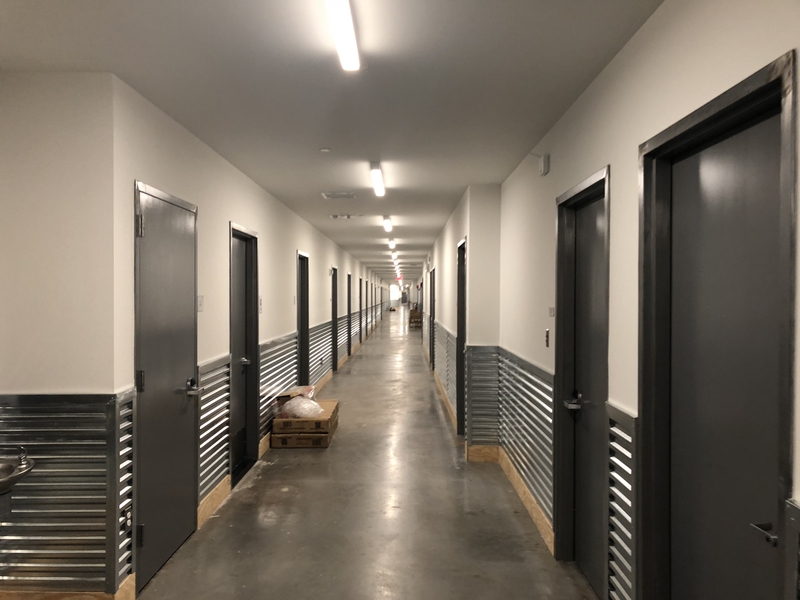 The Project will also include critical infrastructure improvements necessary for the new development. 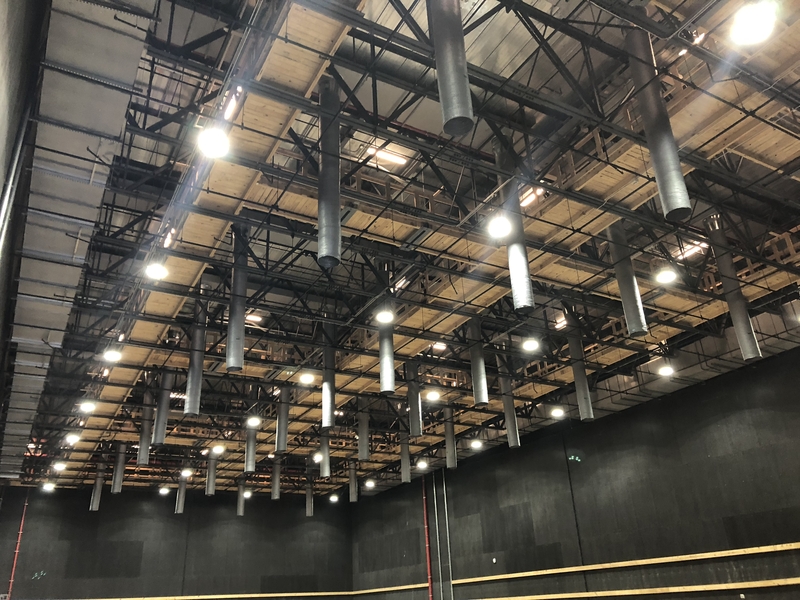 A key element of the City of New York’s plan support the film and television sector is to foster the construction of additional studio space to help with the ongoing unmet demand for film and television production facilities. 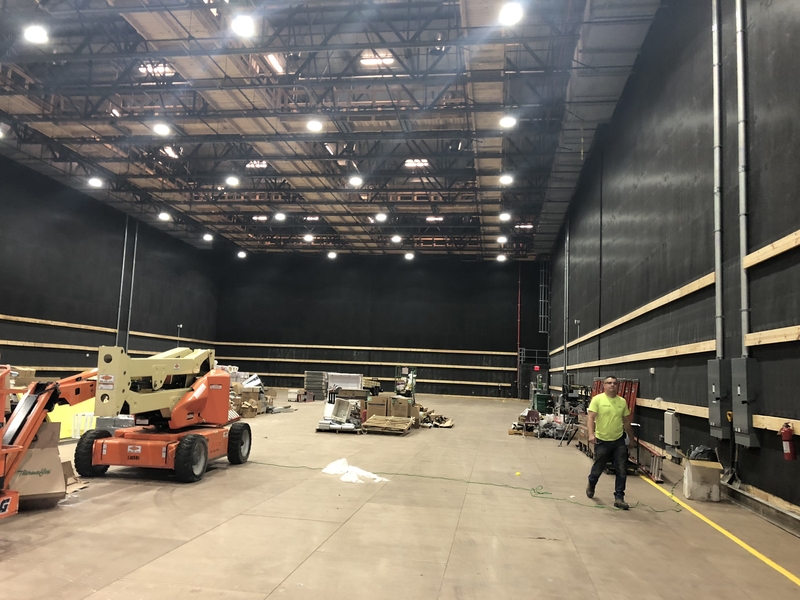 In a city where space is at a premium, the construction of studio facilities is necessary for the film and television industry to continue to create new jobs.The NYCRC was selected to provide capital to assist with the continuation of this effort.